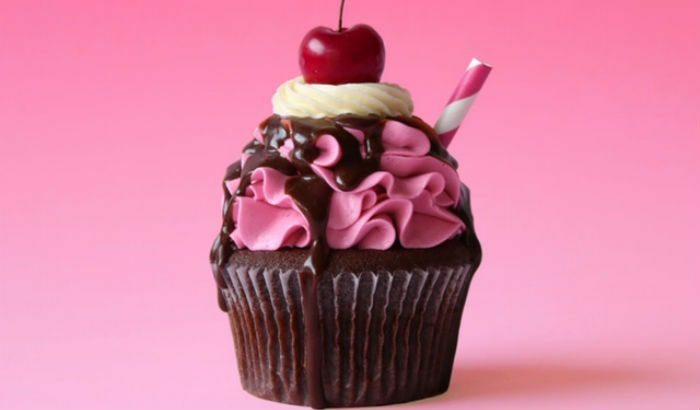 In this special Mother’s Day guest post, YouTube sensation and Sugar Rebels author Nick Makrides shares his fabulous choc cherry cola cupcake recipe. With World Chocolate Day coming up, I am quite certain chocolate lovers like me are just as excited to celebrate this all-important occasion with lots of chocolate making and eating! And while some love the fancy, more indulgent treats, I prefer to stick with the basic yet versatile chocolate—the classic chocolate ganache, that is. 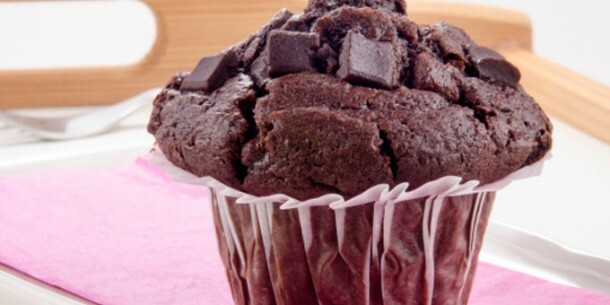 Have you ever tried combining two baked treats together? 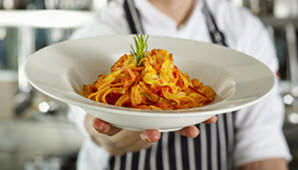 I especially love doing this so I can enjoy a mix of textures and flavours in one bite. 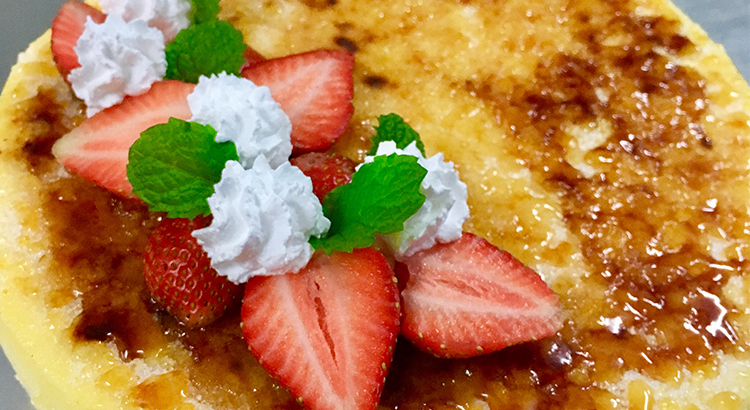 Try doing this clever technique by baking a creme brulee cheesecake. With this cake on the table, you now have a good excuse to have two desserts instead of one! White chocolate and raspberries have always been a perfect match. 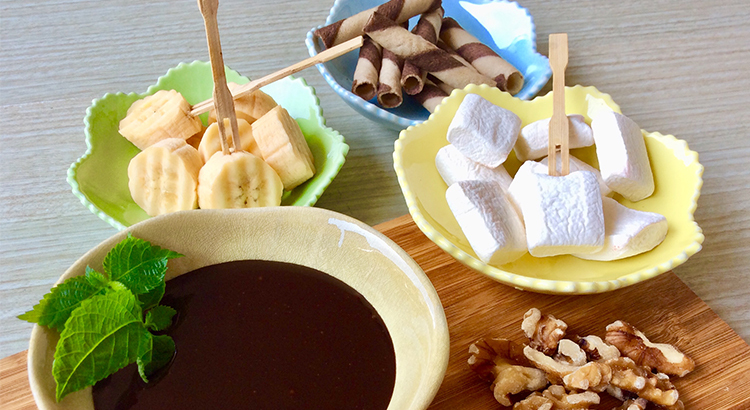 This delicious recipe is perfect as a snack and is great for entertaining friends and family. There are so many chocolate mud cake recipes floating around the internet and in cookbooks, but it’s rare to see one so easy to follow and that uses the simplest ingredients, such as this one. This recipe features a chocolate mud cake with a dense texture, that’s fudgy, rich and – what’s more – delicious. This professional-quality cake can be topped with slices of strawberries, shredded chocolate or whatever it is that your heart desires. Furthermore, just like wine, the longer this cake keeps, the better it tastes. 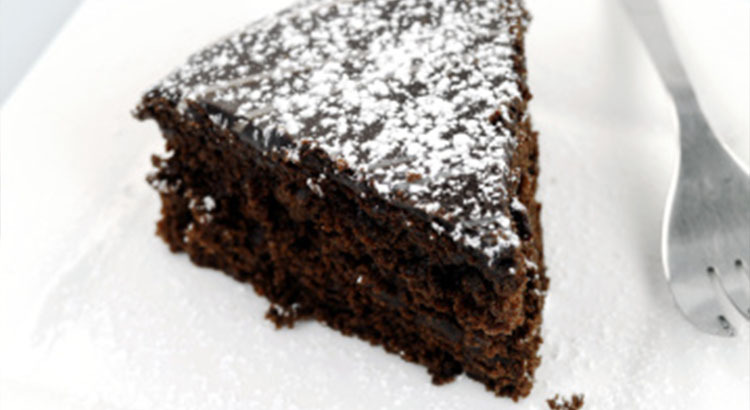 Baking the perfect chocolate cake can be a daunting task, even for experienced bakers. 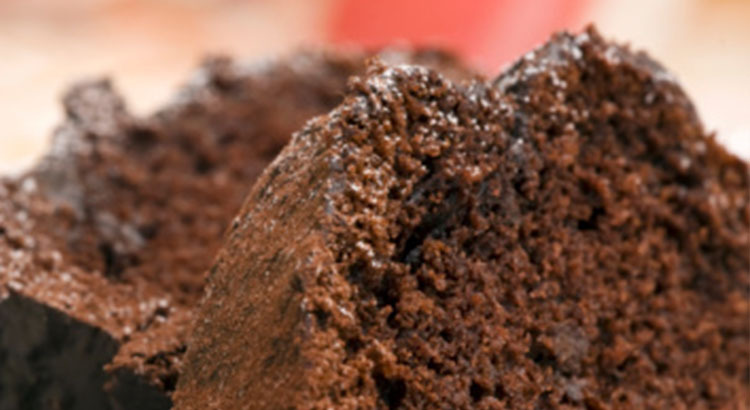 As such, we’ve listed an easy chocolate cake recipe that’s moist and delicious and goes well with any of your favourite frosting – basic chocolate, chocolate fudge, buttercream or vanilla frosting. 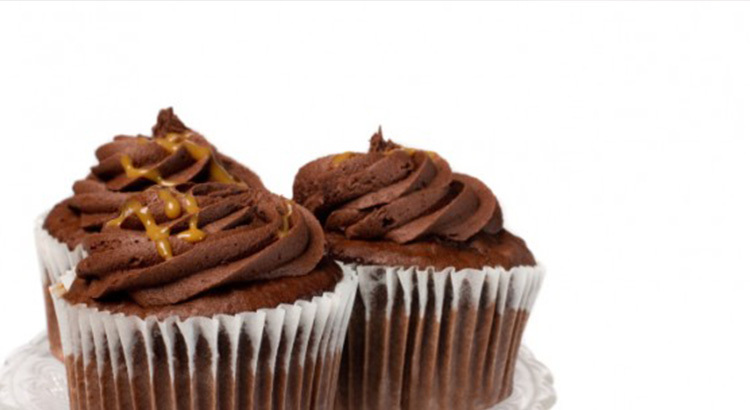 These indulgent Choc-Caramel Cupcakes are designed to tantalise your taste-buds! 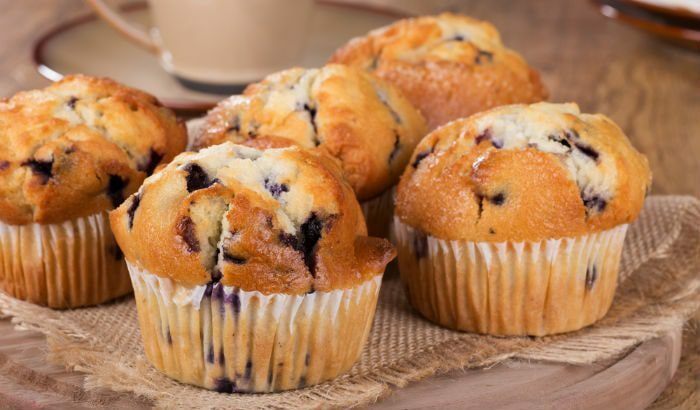 Blueberry muffins are not just for breakfast. They are perfect for brunch, high tea, and afternoon snack, too. Add this recipe to your baking essentials so you can fill your kitchen with the aroma of freshly baked muffins any time.